Dr. Don Shirley (Mahershala Ali), is a world-class African-American pianist, in 1962, is about to embark on a concert tour into the Deep South. For the trip, he hires a driver that can also add protection. Shirley recruits Tony Lip (Viggo Mortensen), a tough-talking bouncer from an Italian-American neighborhood in the Bronx. Although the men come from very different backgrounds, they develop an unexpected friendship, while confronting racism and danger in an era of segregation. Let’s just to the gettin with this one. I loved it. The two lead performers, Viggo, and Marhershala, who, like their characters, are very different people. And like the real-life people they portray, they seemed to get along handsomely to tell this tale of diversity. Watching the employer/employee dynamic change to friendship as the story goes along was a very endearing aspect. Seeing them learn from one another and becoming better men in the process, regardless of what obstacles they faced. 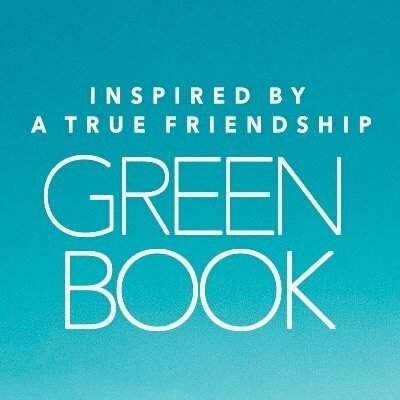 And with Green Book being based on a true story, I think that adds a lil more intrigue and a lil hope that people can change… for the better.